There may be nothing more devastating to a home or business than a fire. Hopefully when one occurs, no one is hurt. Here in St. Louis the local beer community has been hit not once but twice in the last year. That fact alone is scary. 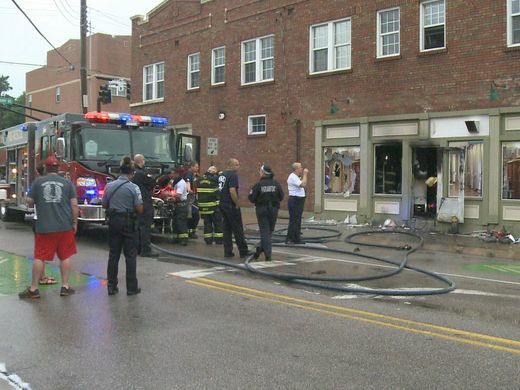 Back in June of 2015, Ferguson Brewing Company was hit by a fire that originated with a light bulb left on overnight. That light bulb was located in the kitchen, which was destroyed by the blaze. The rest of the building was damaged by the smoke, but luckily there wasn’t any other significant damage. A GoFundMe account was opened and the response by the St. Louis public was overwhelming. Now the folks at Ferguson want to return the favor. Hopskeller Brewery had been open just over a month when fire destroyed the Waterloo beer pub on October 23rd. 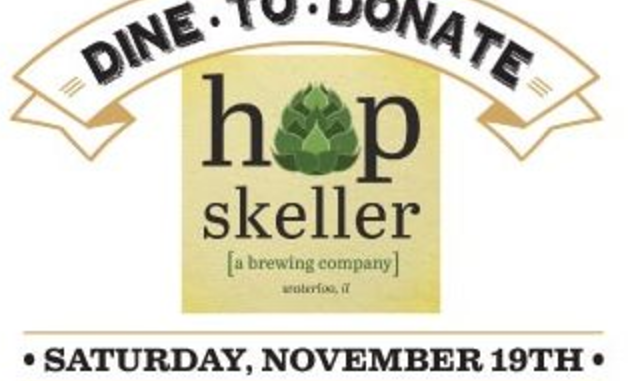 Now Ferguson Brewing is inviting St. Louis beer lovers to their brew house this Saturday, November 19th to help their friends at Hopskeller Brewery by donation 25% of their sales this Saturday to benefit the Hopskeller Fire Fund. They will also have silent auction items up for grabs including growler club memberships, gift certificates, merchandise, and a chance to be “brewer for a day” at Ferguson Brewing.